Your small business presence online relies on a strong online brand. 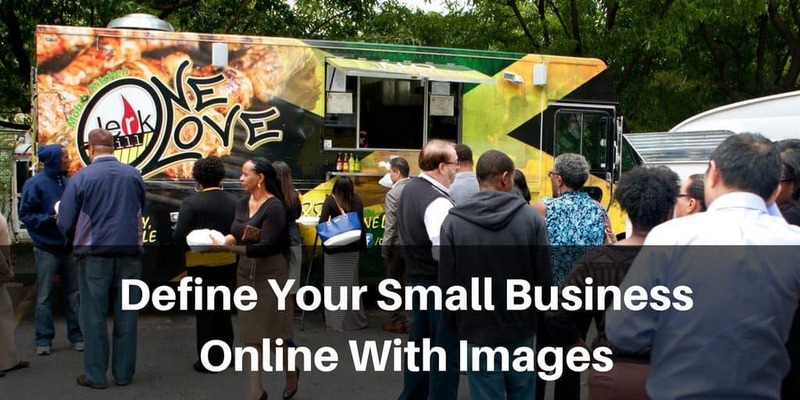 Small business images help your brand stand out in a world that’s increasingly driven by visuals. 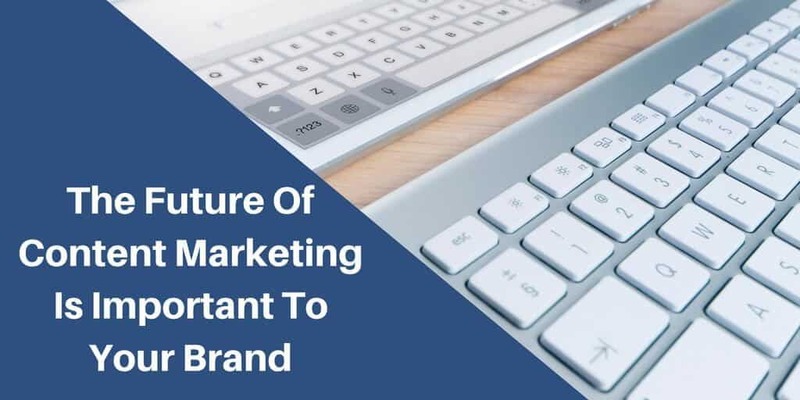 If you’re not convinced, see the statistics in this post and you will see how important images are to your brand.